During your first visit, we will review a detailed history of your current health issues as well as a past health history. Any necessary physical exams will be performed. Your tongue and pulse are examined. According to a diagnosis of your condition, specific acupuncture points will be chosen to attune and rebalance your body. Needles will be retained anywhere from 20 – 40 minutes. Recommendations for follow-up treatments will be based on your response to the treatment, and your particular condition. Also, dietary and/or lifestyle recommendations may be suggested according to your individual diagnosis. Please allow some time to fill out forms before your appointment begins. For your convenience, please go to the "Forms" page to print and fill out initial intake forms ahead of time. Please allow up to 90 minutes for your first treatment. This will include the acupuncture portion. Patients often feel relaxed after an acupuncture treatment. Please try to avoid any vigorous activities like heavy workouts afterward. Drinking lots of water and avoiding alcohol and caffeine is also recommended. 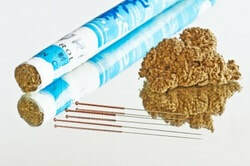 Acupuncture is the gentle insertion of fine, sterile, single-use disposable needles into the skin. These needles are placed into acupuncture points found at specific areas of the body’s surface. Acupuncture is used in Traditional Chinese Medicine(TCM), and is the oldest continually-practiced form of health care in the world; this comprehensive system of knowledge is based on 2500 years of knowledge of the human mind and body. It is the fastest growing health-care system in the world. Moxibustion is a therapy that uses the healing properties of the dried mugwort (Artemisia vulgaris) herb. Beneficial for circulation, it is a form of heat therapy that is applied at acupuncture points. ​Some uses of moxibustion are for diarrhea, colds and immune system disorders, menstrual cramps, back pain, and joint pain. It can also be used to support pregnancy and fertility, as well as help prepare a mother-to-be for labor. 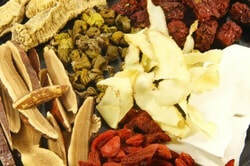 Chinese medicine has its own entire herbal pharmacopeia of over 500 herbs. In Asia, herbs have been used for thousands of years in soups, with food, or made into teas. Herbs may be suggested and are in pill, powder, or raw herb form(that you cook). 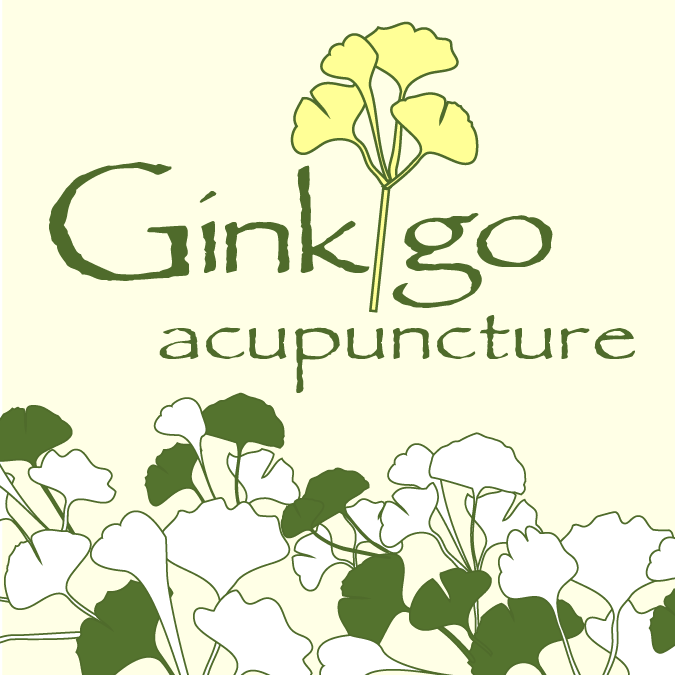 Just as acupuncture is used to stimulate the body’s healing process in specific ways, herbs are used to complement and reinforce acupuncture treatment. Cupping may be performed during your treatment. Cupping involves the placement of suctioned rounded glass or plastic cups onto the skin. Most times they are placed on the back, and used for asthma, bronchial congestion and the common cold. ​Cupping is also be used to speed healing in cases of pain, muscle injury and stiffness. The cups may be left in one spot, or the acupuncturist may move them around gently to promote circulation and pain relief.